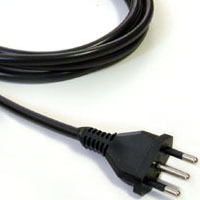 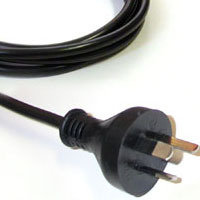 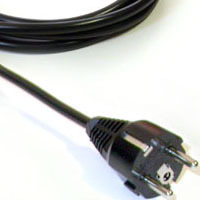 The Tactical power cord kit features connectors usable in numerous countries. 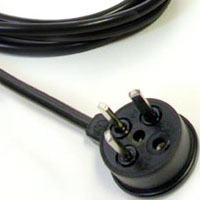 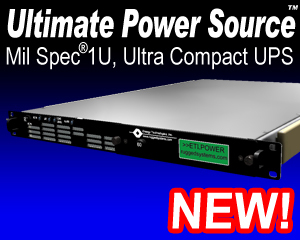 This allows for quick configuration, setup and eventual tear down of any equipment, because you will always have the correct plug with you. 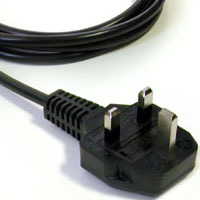 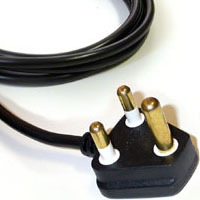 China Standard Plug, 8 Ft.
Indian Standard Plug, 8 Ft.
USA Standard Plug, 8 Ft.
Israeli Standard Plug, 8 Ft.
European Standard Plug, 8 Ft.
Italian Standard Plug, 8 Ft.
UK Standard Plug, 8 Ft.